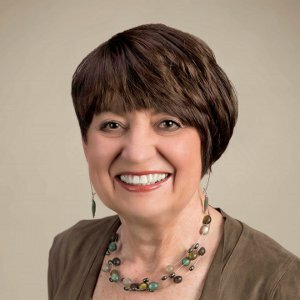 Contact Jan today to schedule your appointment! 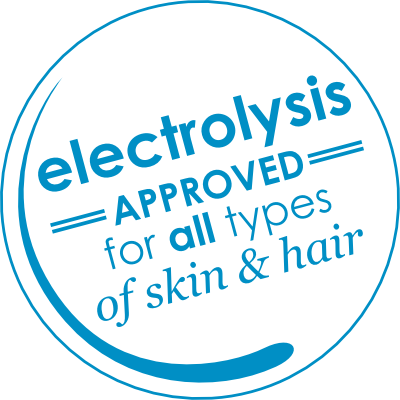 The American Medical Association and the FDA recognize electrolysis as safe and effective for Permanent Hair Removal. Temporary removal measures may irritate, discolor and even damage the skin and adversely change the texture. Temporary removal methods usually need to be repeated indefinitely and may become costly over a period of time. 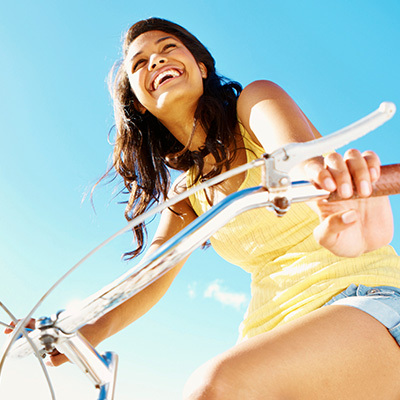 Electrolysis is the safe and permanent solution for unwanted hair. Something Nice Inc. Electrolysis invests in quality equipment, including the Apilus XCell Pur, to ensure that your treatment is comfortable, safe, and effective. Ready to say goodbye to your unwanted hair? Contact Something Nice Inc. Electrolysis today. Individual factors can affect hair growth: heredity, glandular changes, medication, and even stress. Electrolysis will not stimulate new hair growth. Every hair follicle goes through a cycle of growth. I can only treat the hairs that are visible - not those in the resting stage or those not yet returned from tweezing, waxing or other temporary hair removal methods. On more coarse hairs, a breaking down process may be required to protect the surface of the skin from permanent damage. This involves a series of treatments over a period of time. In most cases, the skin actually improves after treatment and removal of the unwanted hairs. © 2019, Something Nice Inc. Electrolysis, All rights reserved.